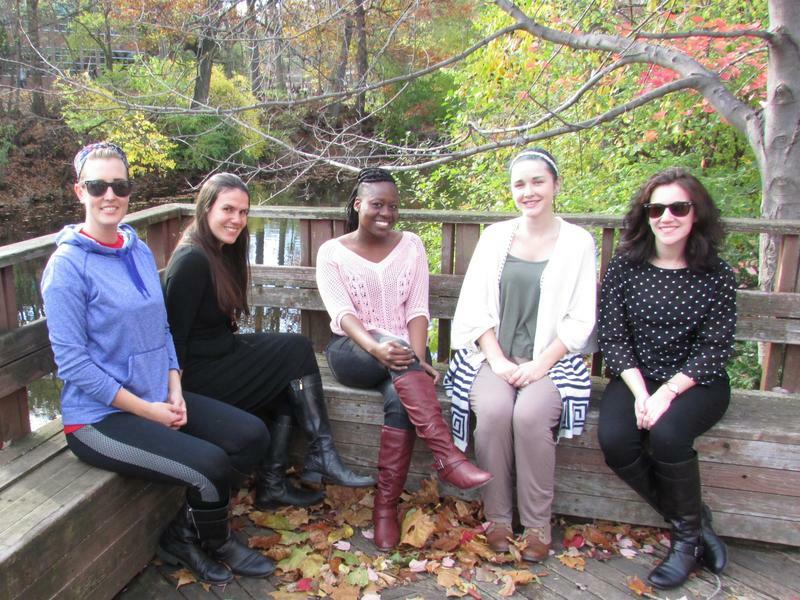 The MSU faculty and students behind the #FavWomanFilmmaker Campaign include (L-R) Shell Little, Alexandra Hidalgo, Shewonda Leger, Lindsey Spitzley and Sarah Shaw. An effort led by professors and students at MSU is trying to bring attention to the work of women in the film industry. We talk with Alexandra Hidalgo of Agnes Films, an online magazine dedicated to women filmmakers. Think back to the movies that you’ve seen so far this year. How many of them had women as the main character? How many were written or directed by women? Chances are not too many. While they represent over 50 percent of moviegoers, only around 12 percent of the protagonists in the 100 top grossing movies last year were women, and only seven percent of the top 250 films were directed by them. An effort lead by professors and students at Michigan State is trying to change that by bringing attention to the work of women filmmakers. Current State speaks with Alexandra Hidalgo, Associate Professor of Writing, Rhetoric, and American Culture at MSU. She’s also one of the co-founder of Agnes Films, an online magazine dedicated to women in film. #FavWomanFilmmaker Monday Video from Alexandra Hidalgo on Vimeo. The annual East Lansing Film Festival kicks off Thursday. We’ll talk to Festival Creator Susan Woods for a preview of some of the films and special events surrounding the screenings. There’s no shortage of films being released today, but only a small percentage feature significant roles for women. The organizers behind the Grand Rapids Feminist Film Festival want to shine the spotlight on women and on other groups who are under-represented in the media industry. Current State talks with organizer Lydia VanHoven about the festival. 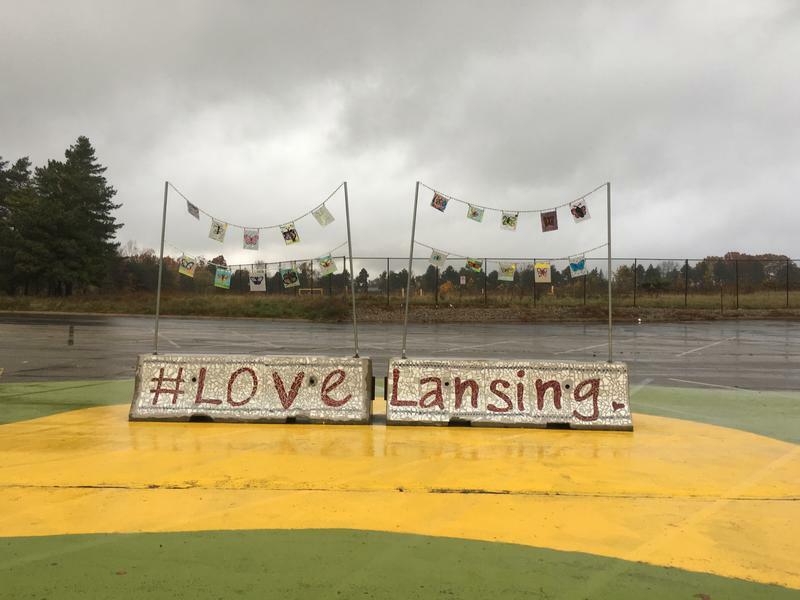 An empty GM parking lot on West Saginaw is a little brighter now thanks to a new public art installation. The project was a collaboration between MSU students and youth who have been through the juvenile justice system. Current State's April Van Buren visits the site.